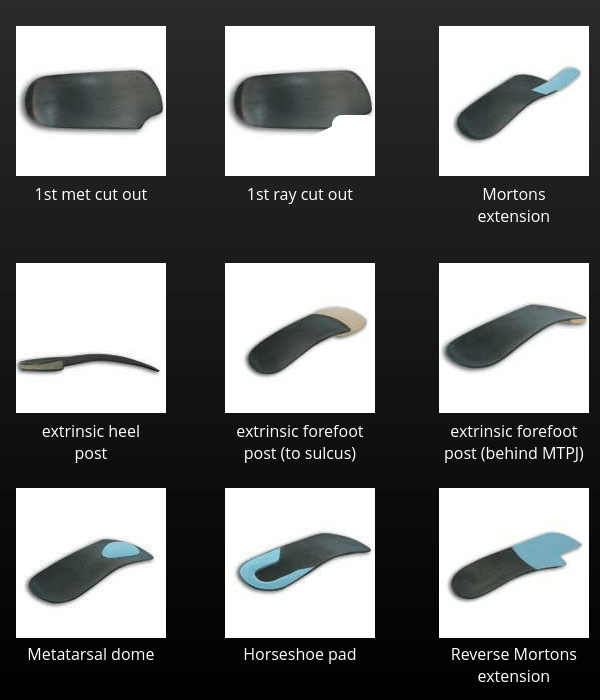 Like our semi bespoke range we can incorporate he whole range of modifications, but with the addedd flexibility of intrinsic posting to reduce the bulk of any orthotics. No fuss single pricing structure! 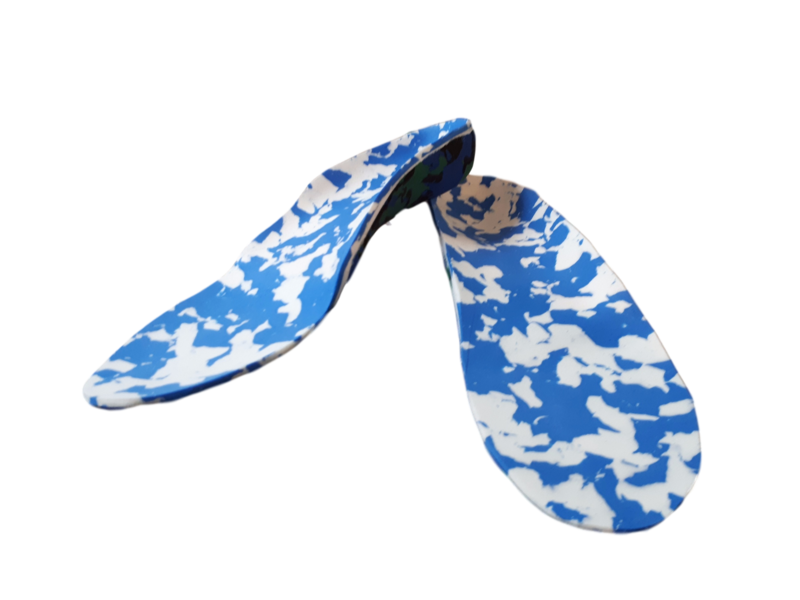 We operate a single fixed pricing structure, meaning if you use us as your preferred orthotic supplier you will know exactly the cost of your orthotics every time. 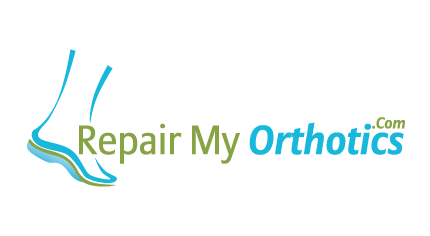 We do not charge for any additions or adaptations to manufacture your chosen prescription. The more orders you place the cheaper the fixed price we give you! very simple!